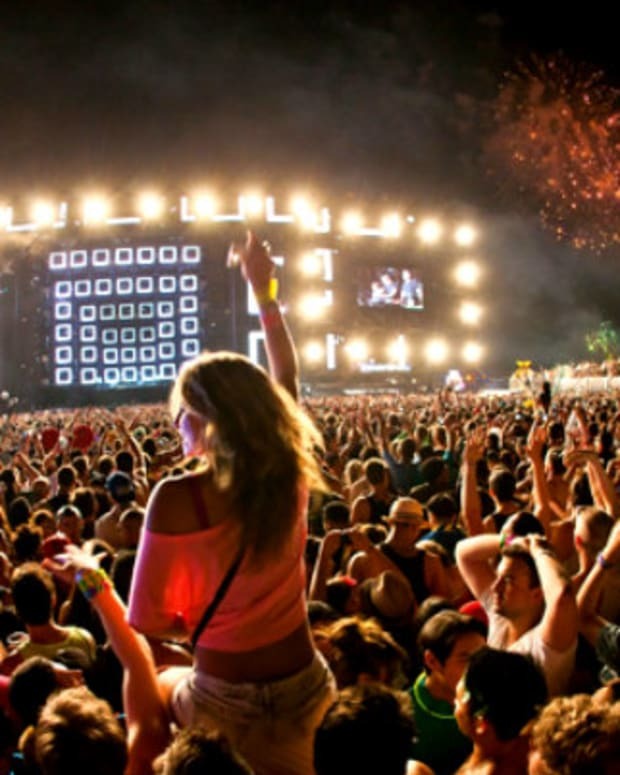 This year at major festivals like Electric Daisy Carnival, Nocturnal Wonderland, Outside Lands, Lollapalooza, and more than a dozen other major events, you will start to notice a trend. It&apos;s not what artists are playing or what people are wearing, but an upswell of sober free groups that are promoting and helping festivals setup substance free areas. 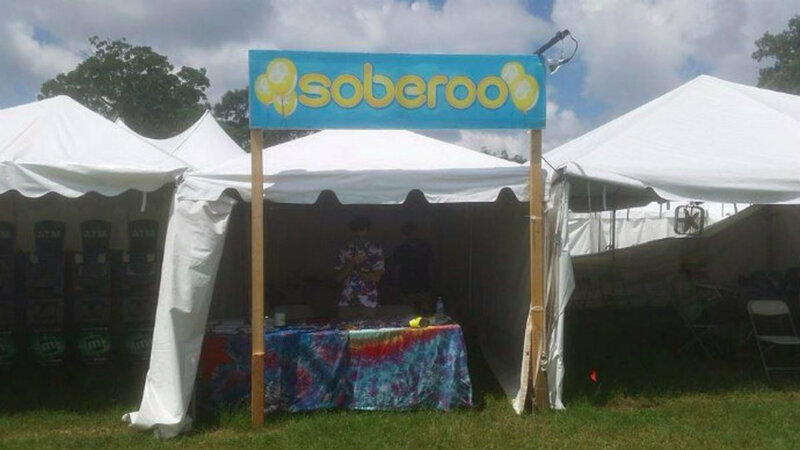 For those that have attended Bonnaroo in Tennessee over the years, you may have heard of a similar group of sober activists who go by the name Soberoo. This was made by a handful of recovering users of drugs and alcohol who grouped together and formed onsite sobriety support systems. 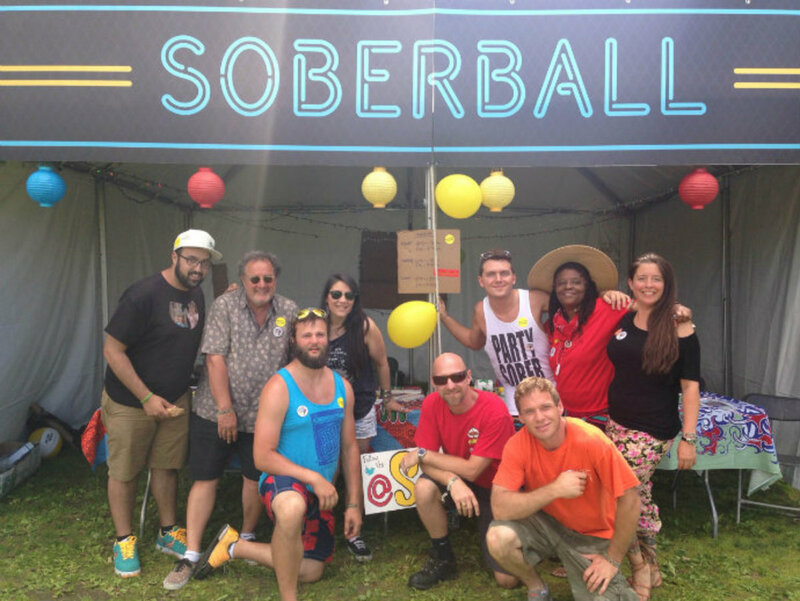 At Governor&apos;s Ball last year in New York, the first clean outpost by the name Sober Ball took place. 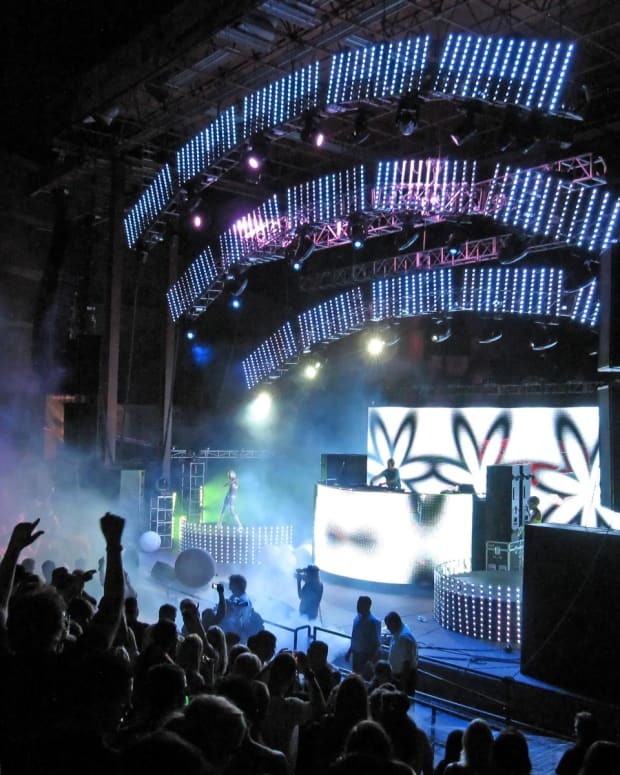 Promoters have gathered around this movement, hoping to fight the perception that festivals are simply events for drug-fueled, free-for-all parties laden with overdose and even death. Not only are they verbally supporting it, but providing these sober groups with space, equipment, marketing, beefed up security, and medical personnel to help festivals demonstrate accountability for those that attend. 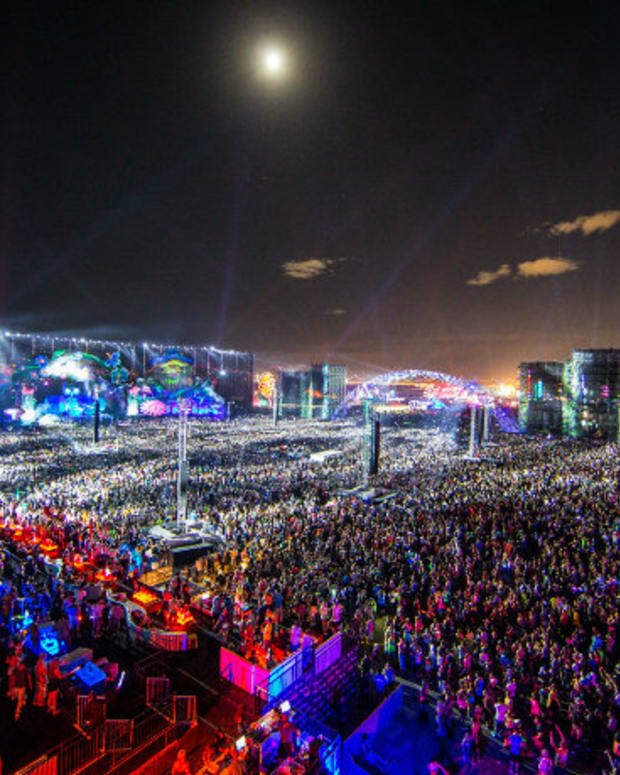 This problem, especially in the electronic community, has become more of a concern after news spread rapidly of a 15-year-old girl overdosing at Electric Daisy Carnival in Los Angeles back in 2010, two drug related deaths at New York&apos;s Electric Zoo in 2013, and two more stemming from EDC in Las Vegas last year. These are just examples, and few of many who have passed away at music festivals. While this sober music scene is making more waves at modern festivals, it&apos;s been a movement that dates even as far back as the 80&apos;s when a group of Greadful Dead followers banded together to avoid their old vices and still enjoy the music. The group by the name of Wharf Rats used yellow balloons as a beacons at concerts, a symbol that continues today in sober groups. This spread towards other jam-band followings like Phish (Phellowship) and Widespread Panic (Gateway), eventually making its way to Bonnarroo in 2002. Festival promoters began to notice the grassroots movement by 2008, giving the group dedicated space and allowed meetings to go on throughout the festival. Flash to 2015, and this community is only getting stronger with more and more festivals latching on. You can read the full story on New York Times, and more about this movement and how they have positively affected the lives of countless individuals. 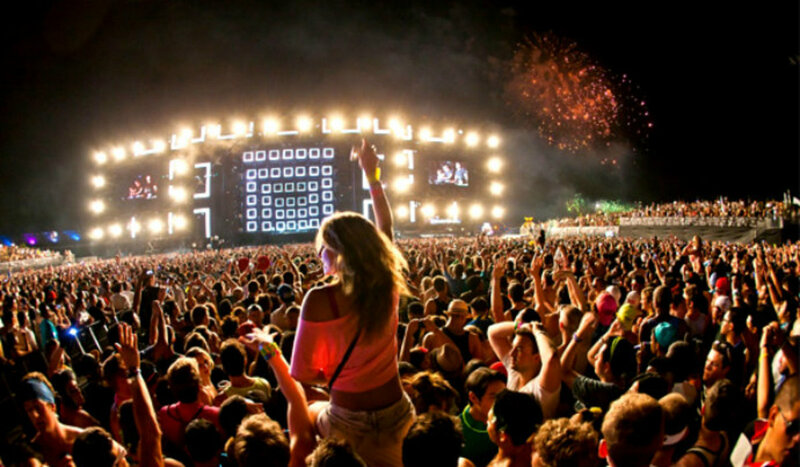 Can You Guess Which Music Festival Has The Highest Drug Use?